BGP customers of Level3 (AS3356) would do well to learn the intricacies of their filtergen system. 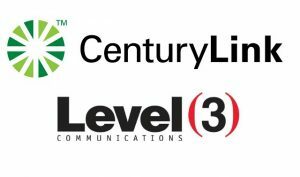 Level3 uses filtergen to build route filters toward customer BGP sessions. You can accidentally affect what traffic gets exchanged over your AS3356 transit if you don’t manager your IRR records carefully. Many other large networks operate their own customer-centric IRR’s too. However, I always recommend going with a 3rd party IRR. While Level3 customers are free to register their objects in Level3’s IRR, they may also use the IRR of their choice. RADB, RIPE, and ARIN are popular choices (The free ALTDB isn’t very well maintained anymore). This entry was posted in Networking Tools and tagged altdb, arin, as3356, centurylink, filtergen, IRR, irrtoolset, level3, radb, ripe on 2017-04-20 by adamkuj.